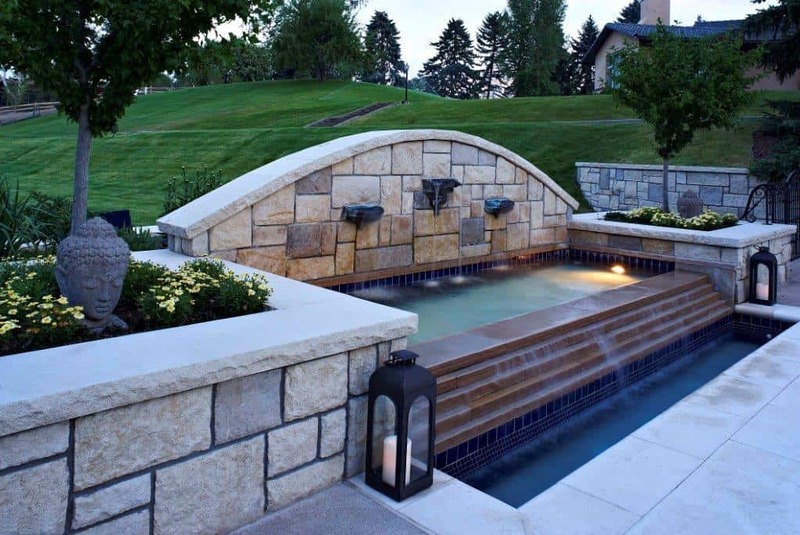 One of the reasons why clients choose to partner with Lifescape is that we keep our eyes focused on the long-term functional of Denver outdoor living spaces. By designing outdoor rooms with year-round appeal, we help our clients to maximize their investment and create extended entertainment space. Move beyond concrete and use hardscaping to design an outdoor space with character. 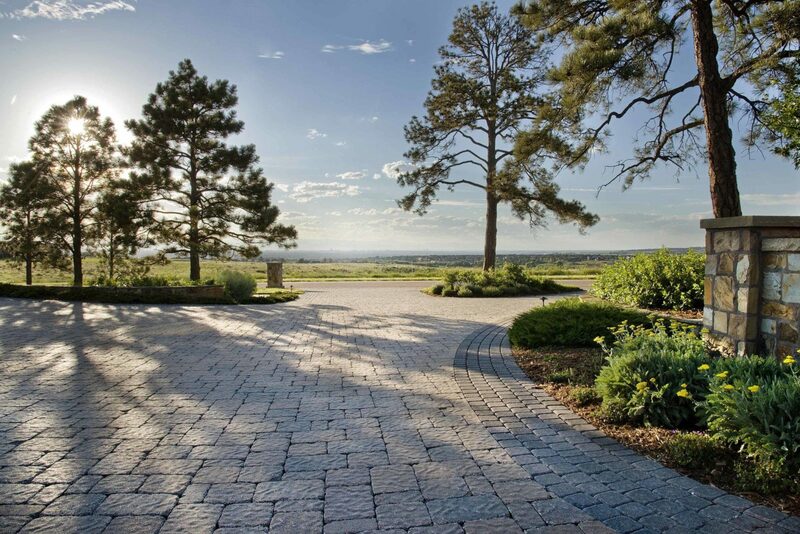 Incorporate pavers, natural stone, or porcelain tile to help soften the space and compliment your landscape. While we experience frigid winter temperatures in Colorado, temperatures can also soar during the summer months. To combat the summer heat, add an outdoor fan and strategically plant trees to provide natural shade. Build an outdoor fireplace to create a focal point and serve as a source of heat during the winter months. 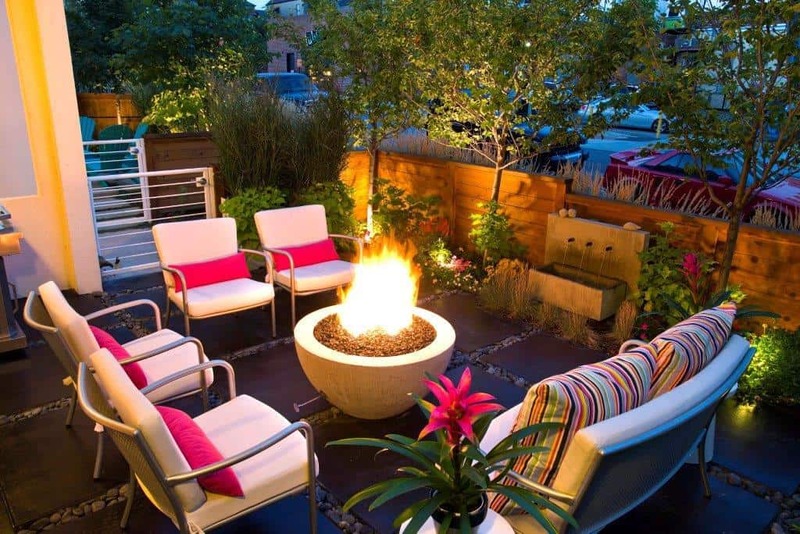 Many Denver outdoor entertaining spaces also include heaters for year-round comfort. Your outdoor room should be your private oasis. 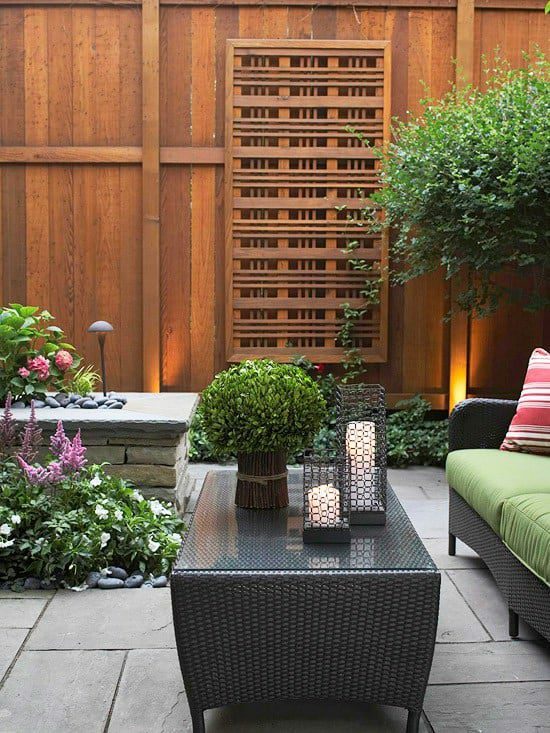 Use privacy screens that are made out of wood or metal or include a wall of evergreen plants to keep your space secluded. When designing your outdoor room, consider the view that it will offer. For example, if you live in Metro Denver, a West-facing patio will offer mountain views. Adding a water feature or incorporating evergreens are ways to create points of interest in your landscape. 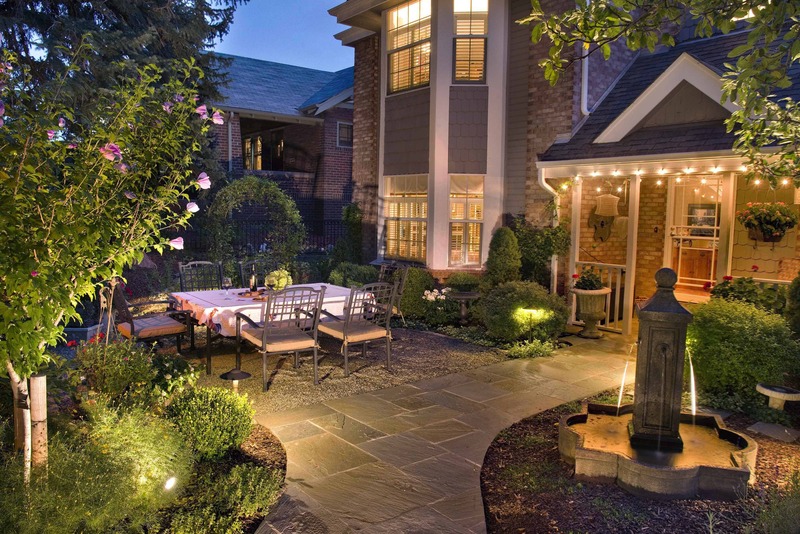 Landscape lighting will give your outdoor space ambiance and make the room functional regardless if it’s day or night. Wall sconces make outdoor entertaining during the evening hours more feasible while stringing lights through trees will offer a whimsical feel to your outdoor entertaining space. 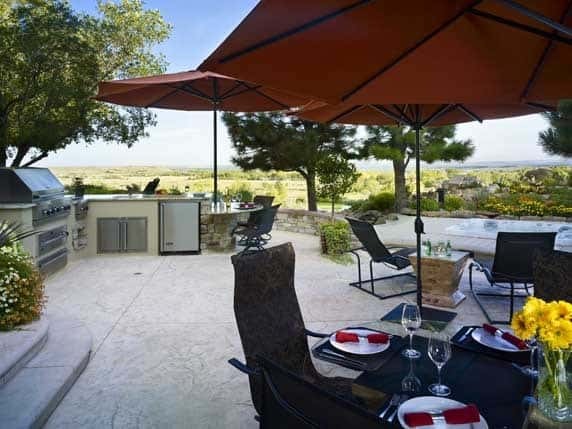 Colorado homeowners are making the most of their outdoor rooms by including outdoor kitchens in these spaces and adding entertainment sources such as TVs and outdoor speakers. Are you ready to design an outdoor room for your home that offers year-round appeal? Contact us at Lifescape Colorado to get the conversation started and learn how we can help you to design and build a beautiful outdoor entertaining space to enjoy throughout the year.